A feminist analysis of maternal healthcare from Sweden has recommended three-way teamwork between woman, partner and midwife. Midwives should inform, involve and support partners. They should inform both the woman and her partner comprehensively throughout the process and listen when the partner speaks on the woman’s behalf. The study examined the birthplans of 132 women in a city in northern Sweden. 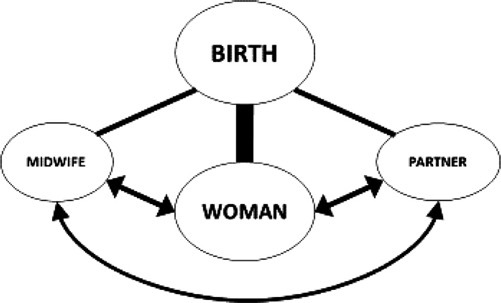 Women want autonomy, hence writing a birthplan to specify their preferences. But they also indicate they are greatly dependent on their partners, as spokesperson and supportive birth partner, and also as the one person who shares the birth experience. 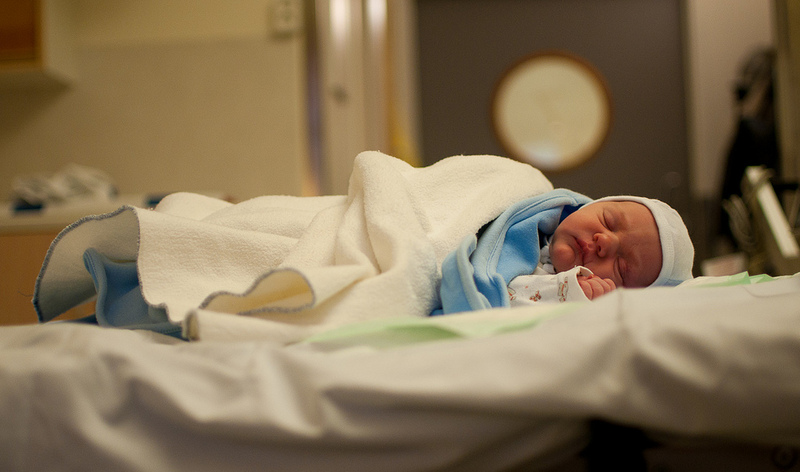 The authors argue that the transfer of birth into hospitals puts the woman in a weakened patient role, with medicalised care delivered by doctors. Despite Swedish midwives offering independent support to women during normal and uncomplicated pregnancy and labour, 99.9% of births in Sweden take place in hospital, and the rates of medical intervention are increasing, as in other Western countries. Swedish women want to protect their autonomy in this environment by securing the active support of two people, their partner and their midwife. Photo: Petter Duvander. Creative Commons.